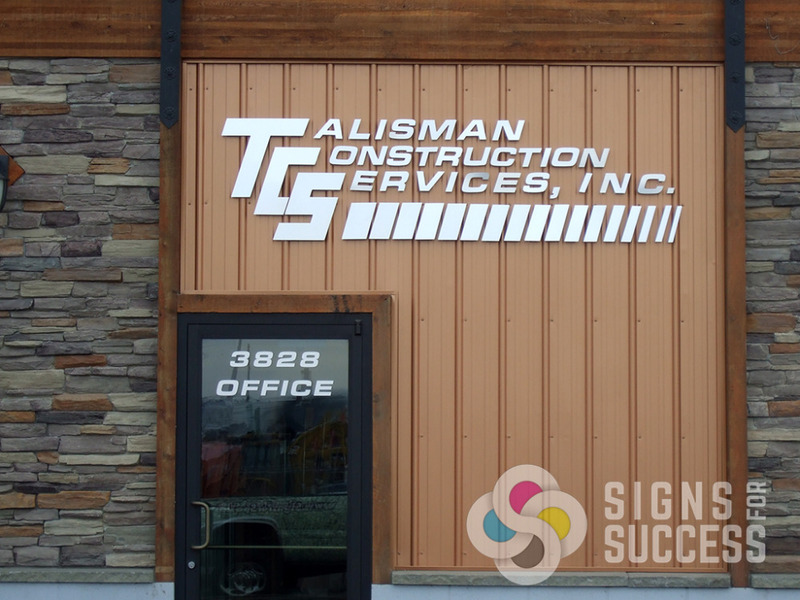 Dimensional letters and logos are emerging as a high-impact statement on static signage. 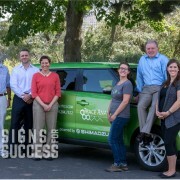 Signs for Success has been a dimensional lettering supplier in Spokane for many years, but now that 3D everything has struck a chord with consumers worldwide, the phones seem to be ringing off the hook for custom dimensional letters and logos. 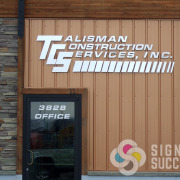 Dimensional Letters fall into 4 main categories: metal, laser cut, formed plastic, and earth-friendly Minnesota letters. 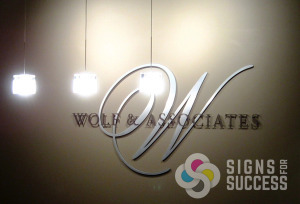 Metal Acrylic Letters are solid acrylic coated with a .025″ layer of real metal. They are primarily designed for indoor applications; however, thanks to Gemini’s new “Bern-lok” process that greatly reduces deterioration, they can also be used in certain outdoor situations. 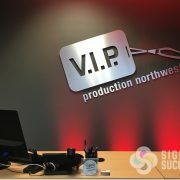 They give a professional look to lobbies and offices. 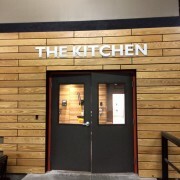 Metal wall letters are available in brushed, soft, or polished aluminum; brushed satin gold; brushed, soft, or polished brass, and medium bronze. 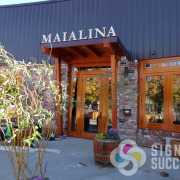 Laser Cut Letters are perfect for intricate fonts or designs with multiple layers. 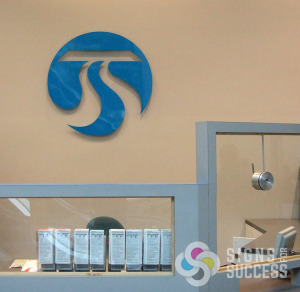 Your artwork is converted to an exact 3D acrylic replica, and orders are typically ready in 4-6 business days from artwork approval. There are 32 standard colors as well as a custom finishes. 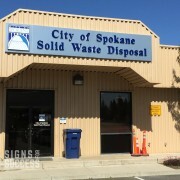 Next to solid or cast metal, Formed Plastic Letters are perhaps the most durable dimensional letters. These do well outdoors as well as in. They offer greatest depth and dimension for your money and can be custom made up to 5 feet tall. These plastic letters are made from a renewable resource, so they’re eco-friendly, too. 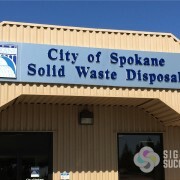 Formed Plastic Letters come in 140 standard styles and 38 colors. Minnesota Letters have the look and feel of cast metal letters. Made from earth-friendly recyclable CAB, these are available in 6 standard styles and 45 standard colors. 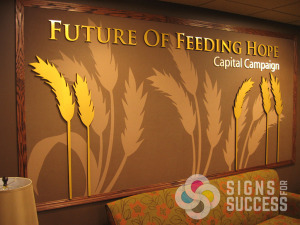 Minnesota Letters are great for indoors, and they work in most outdoor situations as well. Tip: Mount dimensional letters and logos with stand-off mounts to give even greater impact! 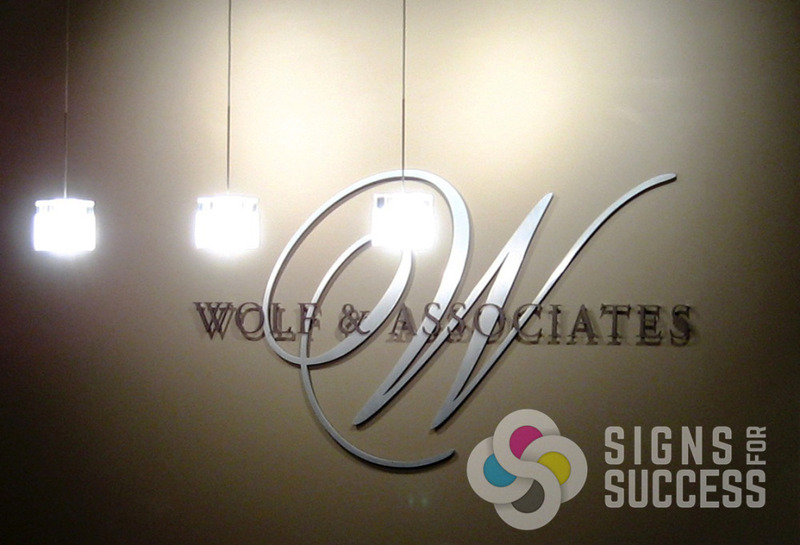 In addition to dimensional letters, we offer custom 3D shapes, perfect for displaying your logo. 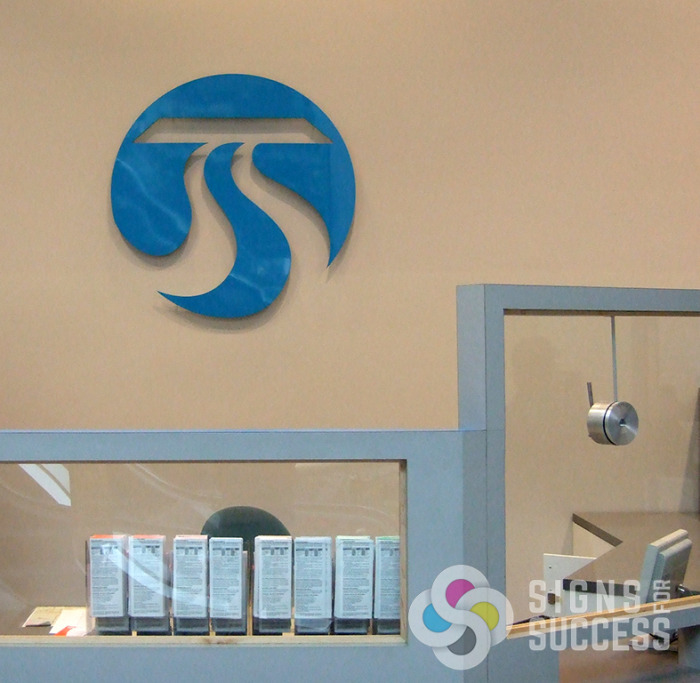 The Spokane Transit Authority office houses a brightly-colored dimensional logo that’s 4 feet tall. 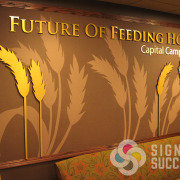 To give even greater impact, the logo is mounted to stand about 2 inches off the wall. We offer professional installation, quick turnaround and a lifetime guarantee.